Thousands of people every year who call the UK home are sent to “prison-like” detention centres, often without being given a release date. 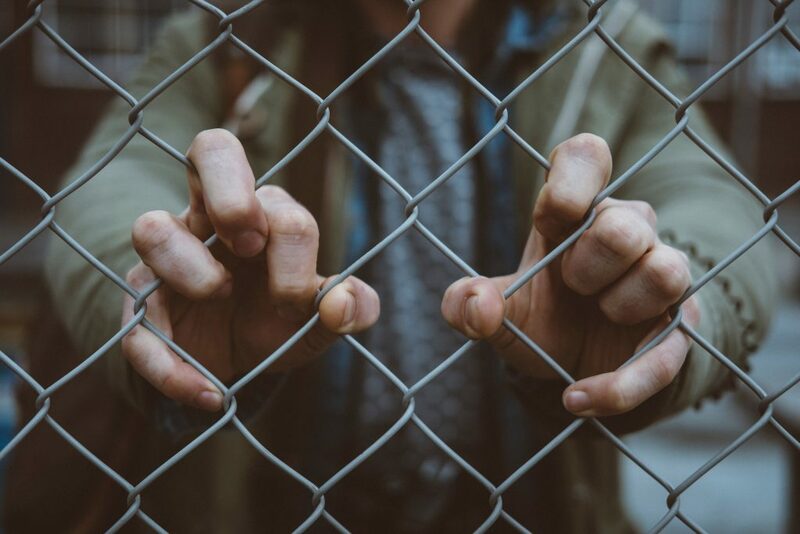 The toll on mental health has been criticised as too high, and in a new report, MPs are calling for an end to indefinite detention altogether. The Joint Committee on Human Rights, also known as the JCHR, has called for the decentralisation of decision-making power over immigrant detention. At present, the Home Office processes detainees, often sending them to detention centres with no confirmed release date. The new report, however, is calling for independent bodies to intervene to make the system more accountable. “Indefinite detention causes distress and anxiety, can trigger mental illness and exacerbate mental health conditions,” says the report. The report also damned the current system as “slow, unfair and expensive to run, ” costing the Government £108 million in 2018 alone. “Conditions in some detention centres are below acceptable standards. The UK needs an immigration detention system which is fair, humane, decent and quick,” it reads. 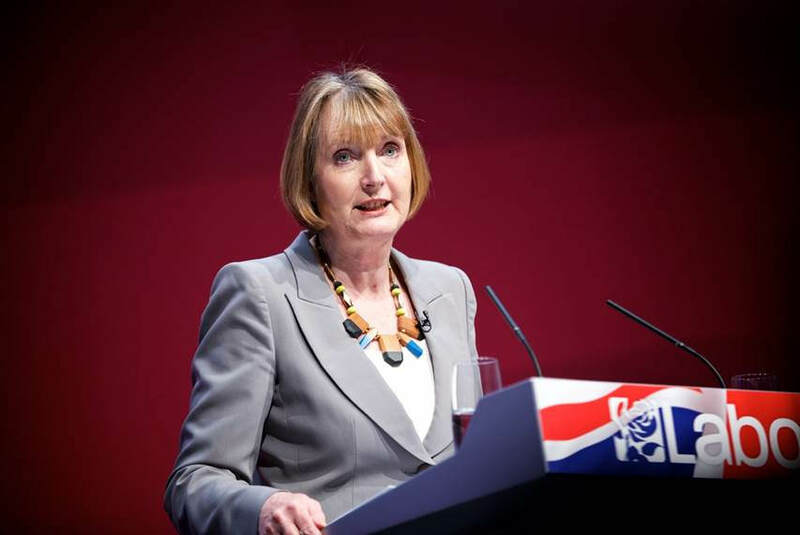 Committee Chair Harriet Harman QC MP joined the debate by pointing out the discrepancy between the way the Police deal with detainees under the eyes of the law, and the way the Government are currently dealing with detainees. “If the police want to continue to detain a person beyond 36 hours, they have to bring that person before a court, which is, of course, totally independent of Government,” she said. 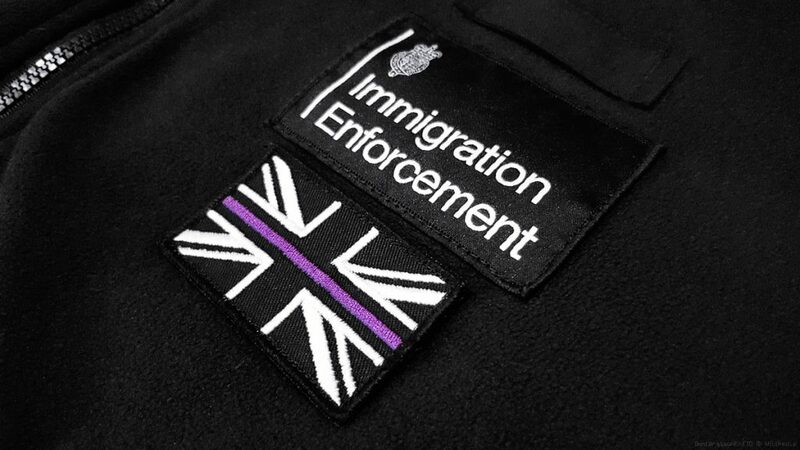 “But if the Home Office suspects a person of being in breach of our immigration laws, there is a complete absence of independence in the decision making. A civil servant — nameless, faceless and behind closed doors — just ticks a box to detain them. 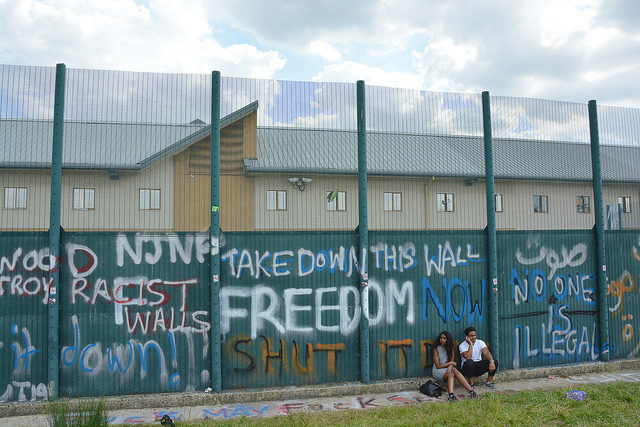 Detainees in centres such as the heavily criticised Yarl’s Wood, where detainees have reported awful conditions, often are given no release date before being deported or removed from the UK, or given permission to enter. The new system would mean every individual entering such a facility would have their case examined by an independent body “as far as possible” and that no detainee should spend more than 28 days being detained. 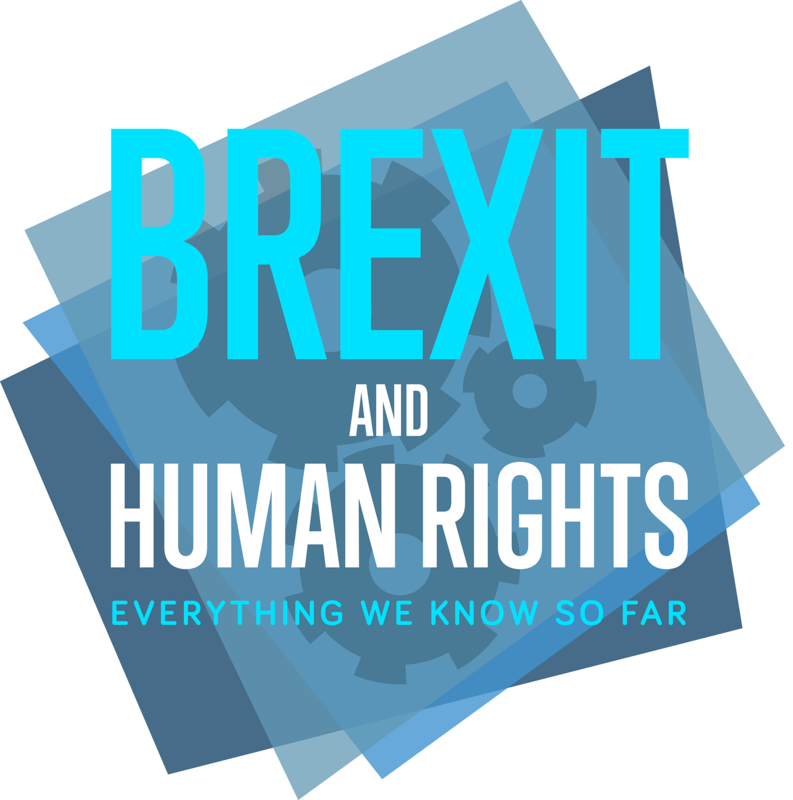 The UK is currently Europe’s only country not to offer detainees an end date to their detention, according to the report, which implies that detention centres breach many of our fundamental human rights and freedoms, such as the right to a fair trial, and the right to liberty, which is the freedom of movement and expression. 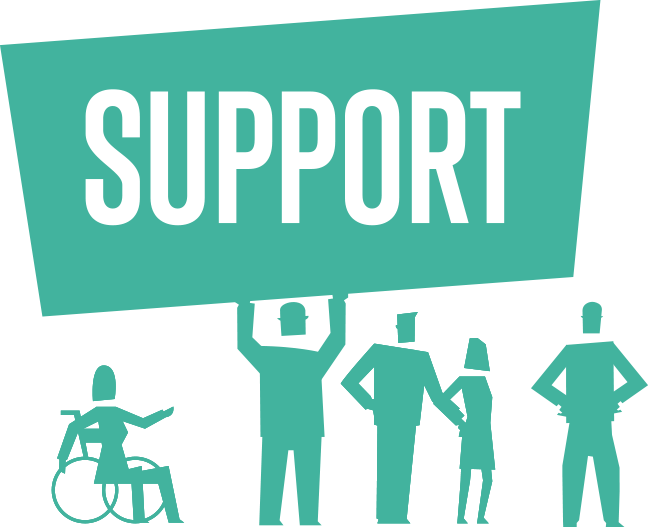 For more in-depth information and statistics on the UK’s 11 problematic detention centres, and for access to vital case studies centering upon some of the people who have been detained in them, click here for this long-read. Record levels of death, self harm and assaults in prison have been described by campaigners as a 'national scandal'. The story of how the ban on gay and lesbian military personnel in the UK was overturned in 2000 after a long, arduous battle.